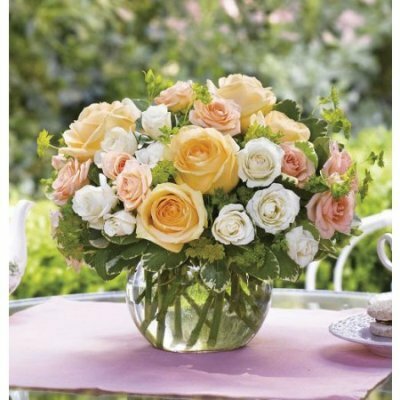 A deeply caring and compassionate woman by nature, the seeds of discontent with the way death was handled by Western society were sown young. One of triplets, Elizabeth had a traumatic experience in hospital at an early age. She recalled being treated "like a parcel". It was the era when children were not allowed visitors in hospital, not even their parents. The psychological trauma of the separation had not been realised at that stage by professionals, while fear of infection was enormous. Elizabeth Kubler-Ross left her birthplace in Switzerland as soon as she was old enough and travelled alone across war-torn Europe to volunteer in Poland and Belgium. From an early age she experienced the worst horrors that life could deal out -including visiting the gas chambers and meeting survivors who had lost up to 14 family members. She was amazed and touched by the enormous courage and optimism of people who had lost everything during the war. Determined to become a doctor she worked her way through medical school and eventually became a psychiatrist, working with the most mentally disturbed patients institutionalised in grim asylums. By this stage, she had married and emigrated to the USA. As she worked and lectured in the wards of teaching hospitals she became painfully aware that death and the dying were taboo subjects. Nurses and doctors were spending as little time as possible with the dying and most clearly didn't know what to do or say around them. Before long, theological students were beating a path to her door wanting to be taught how to talk to the dying. She was shocked to hear that those training to be priests received no education in one of their main roles - ministering to the dying- and they were terrified about how they would cope. In spite of strong opposition from many doctors who prevented her from talking to their dying patients, Elizabeth continued lecturing and arranging for students, nurses, doctors and priests to have dialogues with dying patients. There was a great demand. But it was only when Life magazine heard about Elizabeth and wrote an article based on a lecture in involving a brave young woman dying of leukaemia that Elizabeth Kubler-Ross became a household name. Suddenly she was in demand all over the USA and beyond and spent the rest of her life travelling, talking to packed lecture halls and writing her books which are still the best known references on death and dying to this day. 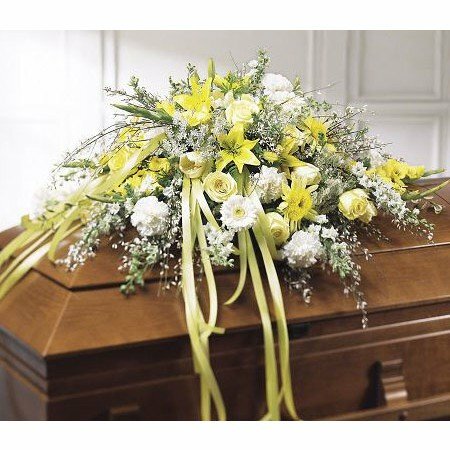 In her first book “On Death and Dying”, Elizabeth Kubler-Ross first talked about the stages of dying (denial, anger, bargaining, depression and acceptance) which was a way of explaining the emotions that people who knew they were dying would go through. Later she talked about the stages in relation to the grieving. The commonly referred to 5 stages of grief were largely misunderstood. 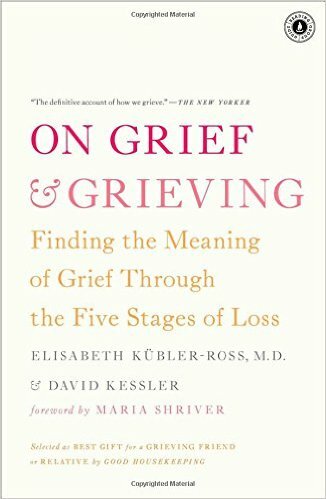 Even Elizabeth acknowledged in "On Grief and Grieving", her last book in collaboration with David Kessler, that it was never meant to be a prescribed process of progression from one stage to the next. Her aim was to simplify and explain the main emotions, feelings and fear that the dying experience. 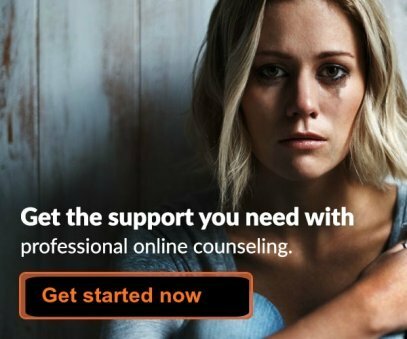 Many of those seemed to be exactly the emotions that the grieving experience after the death of a loved one, and indeed after any major loss in life. 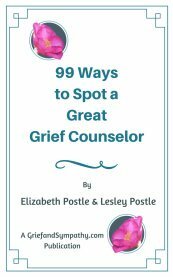 Elizabeth never intended the stages to mean that everyone went through a prescribed journey through grief. Instead she was trying to explain that people may experience some or all of the stages at different times and not necessarily in any particular order. 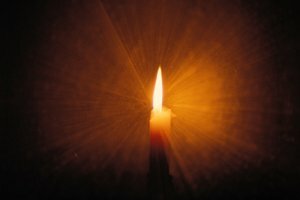 Although the stages system or explanation has been largely superseded by the psychologists of today, the basic emotions experienced by the dying as explained by Elizabeth Kubler-Ross have been acknowledged to be among those commonly experienced during grief. 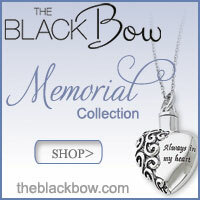 See our page on "emotions of grief" on this site. 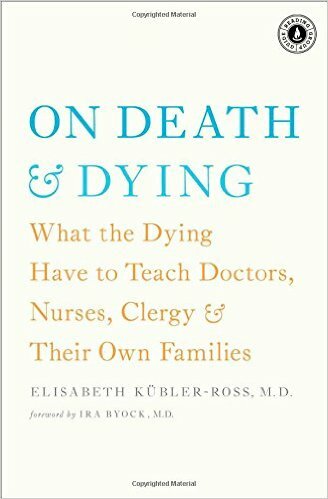 Elizabeth Kubler-Ross introduced some new ideas at a time when dying and grieving were not areas that the medical profession were very well trained in. 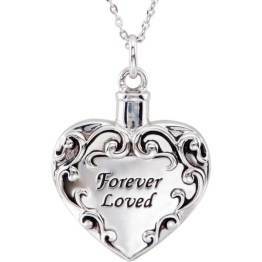 The idea that one could grieve for oneself - in anticipatory grief - was a new idea and not readily accepted by some in the medical profession then. Elizabeth also felt that hospital environment was not the best place for the dying and that the impersonal, very technical, medical atmosphere was not, she discovered, what people wanted. The huge network of hospices for the care of the dying which now exists in the USA is largely due to Elizabeth Kubler-Ross. The care of the dying has improved beyond recognition and much of this progress has to be thanks to the compassion and determination of this extraordinary lady.